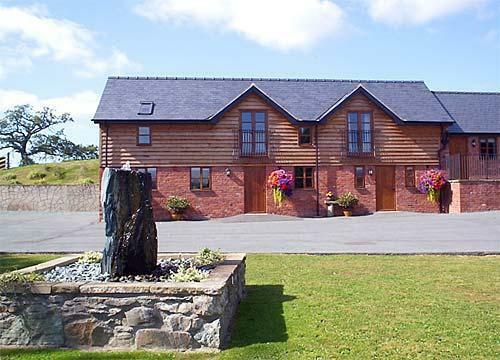 Tynllwyn is a large farmhouse dated 1841. 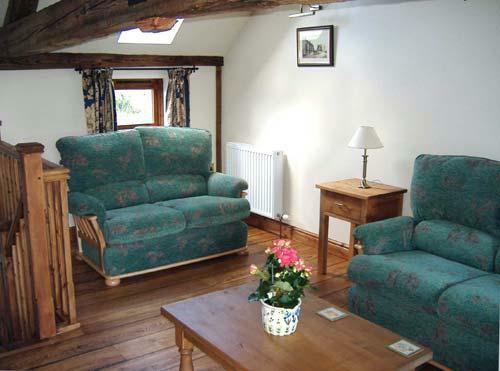 Guests are welcome all year round. 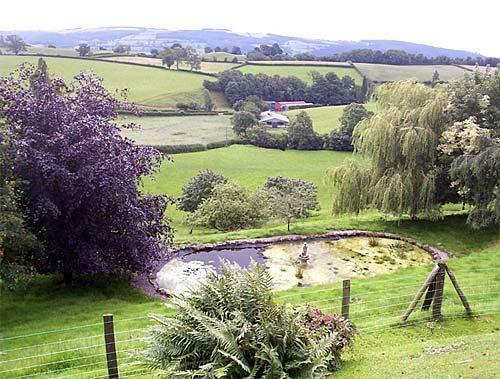 The farm is approached by a long private drive a mile out of Welshpool and has beautiful views of the Severn Valley and Long Mountain. 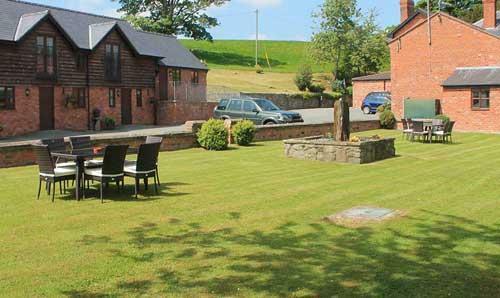 We are close to Powis Castle and the Offa's Dyke and Glyndwr's Way national trails. 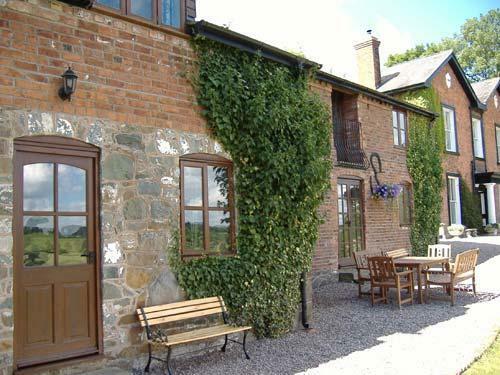 Converted from brick barns, our character cottages have original oak beams and have been converted to the highest standard, They have lovely views of the Severn Valley and Long Mountain. 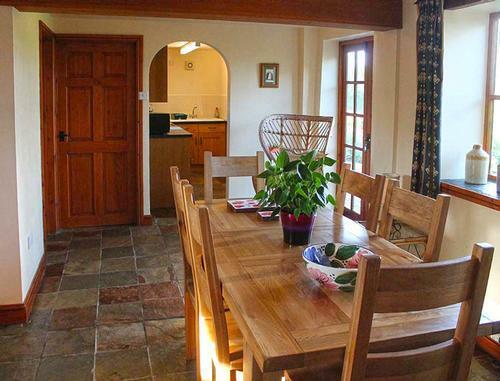 Dingle Cottage sleeps 4 and a cot and comprises 1 double and 1 twin room, bathroom (shower, wc and basin), and a fully fitted kitchen/diner with cooker, fridge and microwave. 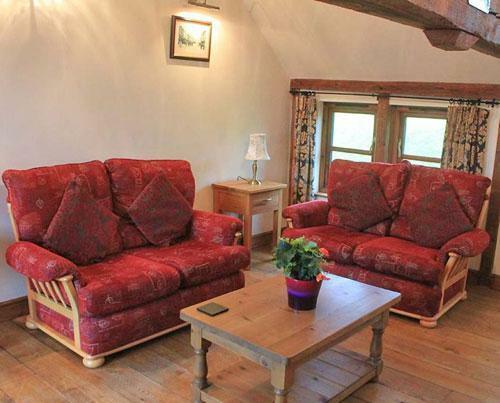 Valley View Cottage sleeps 6 and a cot and comprises 1 twin, 1 double and one room with full size bunks, 1 bathroom downstairs (shower, WC, basin), one bathroom upstairs (shower, wc, basin) and a fully fitted kitchen/diner with cooker, fridge and microwave. 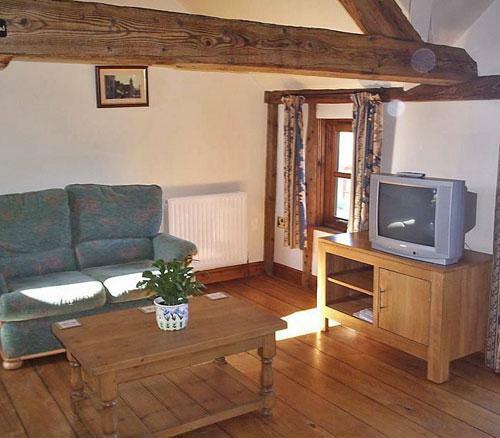 Mountain View Cottage sleeps 5. 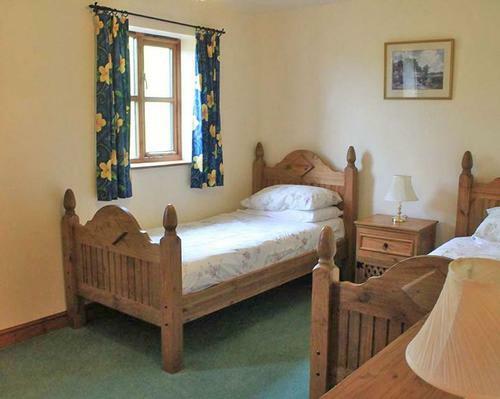 Accommodation comprises: Upstairs – Large bedroom with 3 single beds, bathroom (shower, WC and basin) and lounge with solid oak floors looking out to front. 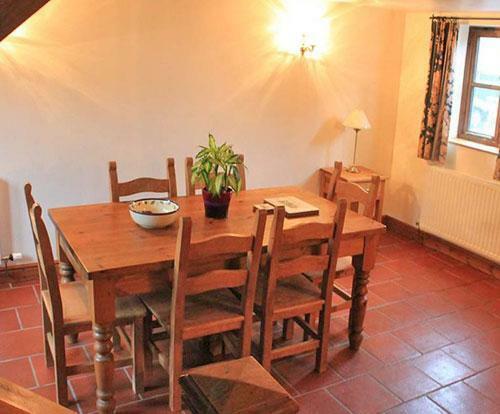 Downstairs – Large dining area, bathroom (shower/bath, WC and basin), double bedroom. 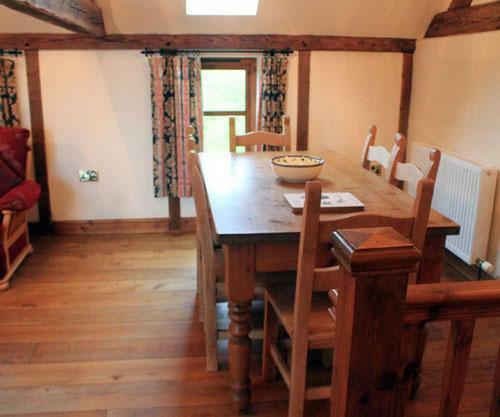 Brook View Cottage sleeps 6. 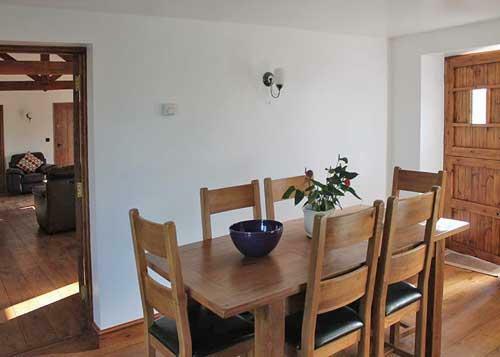 Accommodation comprises: 1 double, 2 twin. 2 bathrooms (1 with bath/shower, basin, WC and 1 with shower, basin, WC). 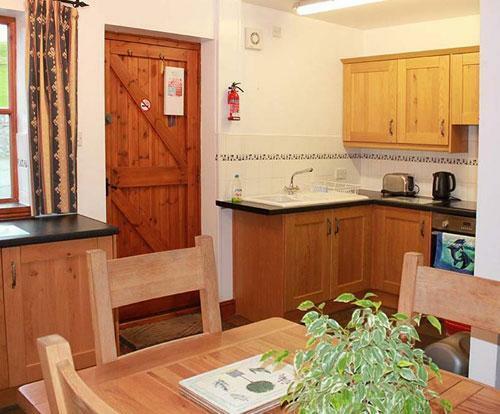 Fully equipped kitchen with dishwasher. 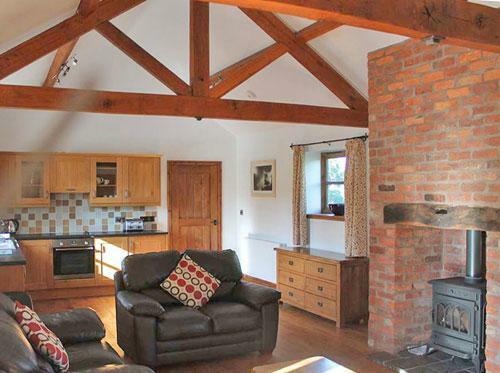 Lounge with woodburner and views of surrounding countryside. 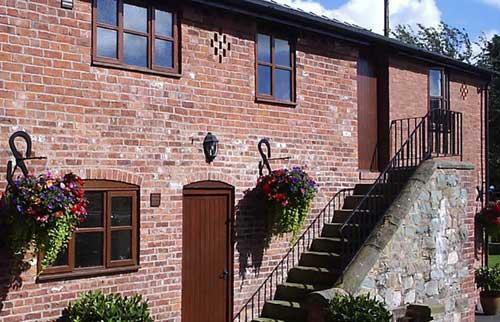 The Granary sleeps 4. 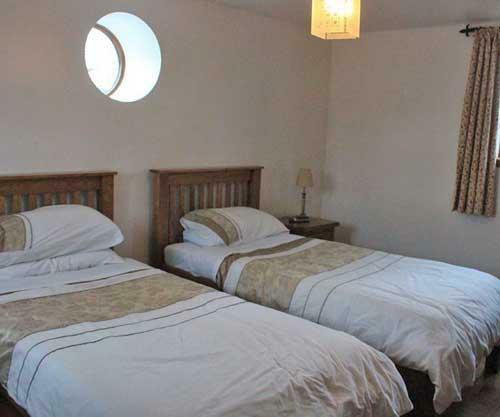 Accommodation comprises: Split-level ground floor with bathroom (bath/shower, basin, WC), bedroom with 1 double and 1 twin bedroom, and fully equipped kitchen. 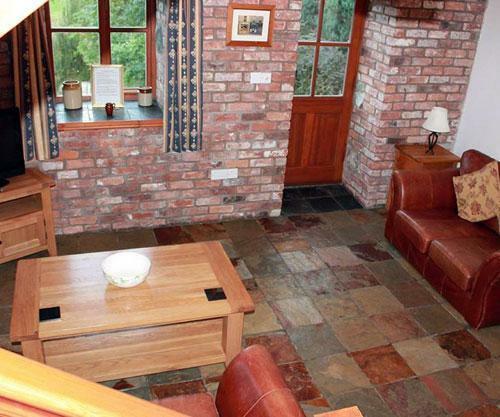 Upstairs there is a large lounge with solid oak floors looking out to views of the cottages oil fired central heating and their own patio area, with access to grounds and fields. 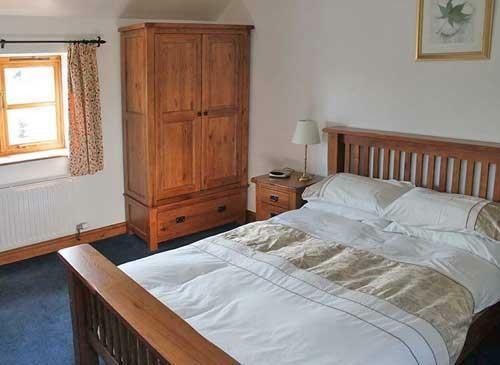 Bed linen and towels are provided as well as a washing machine and tumble dryer. 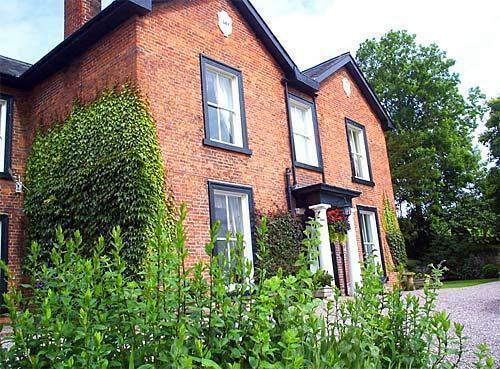 Bed and Breakfast Accommodation: Single, double and family bedrooms are available, all rooms are en-suite and include central heating, television, tea making facilities. 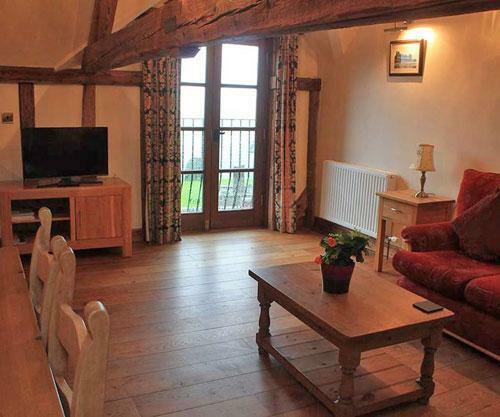 The large guest lounge has a television and open log fires in the winter. 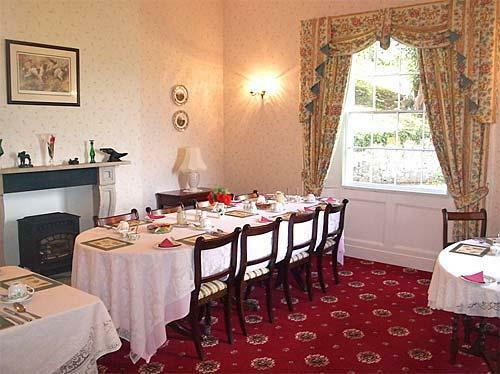 In the dining room, a delicious variety of farmhouse meals are served, as well as an English breakfast. 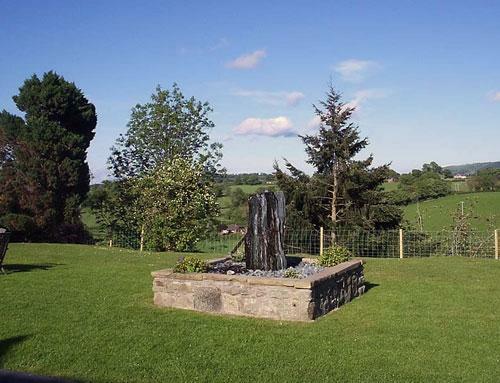 Welshpool is a country market town in Mid Wales and Tynllwyn is ideally situated for pleasant walks along Glyndwr's Way and Offa's Dyke. 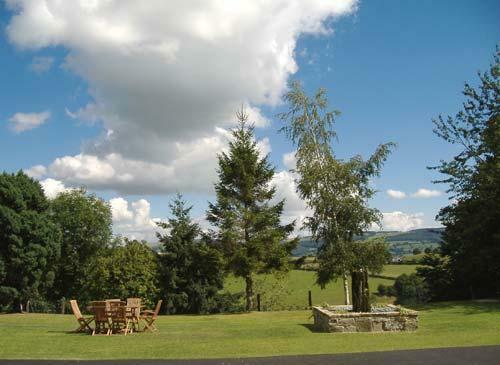 There are many places of interest to visit including Welshpool and Llanfair Light Railway (one of the great little steam trains of Wales), canal boat trips and beautiful Powys castle. Market day is every Monday.